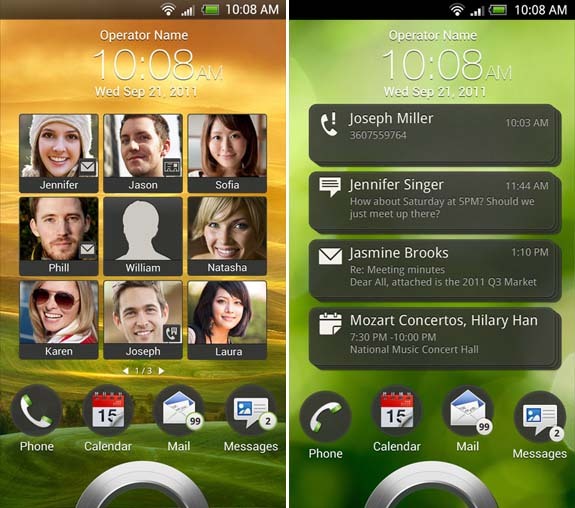 HTC has been working on an update to its Sense UI over the past few months, looking to roll out new features, shortcuts and an improved design for new smartphones that are expected to launch at this year’s Mobile World Congress expo, commencing at the end of the month. 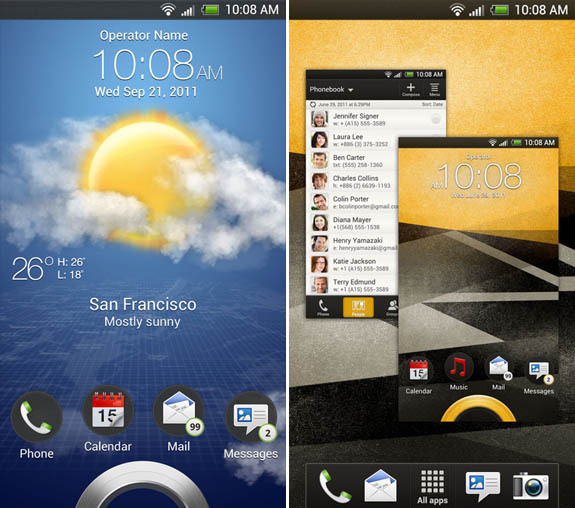 We obtained an overview of the new features and services that will be present in the new Sense 4.0 update, but until recently we have not had the opportunity to see what HTC’s Ice Cream Sandwich devices will look like when utilising the new user interface. 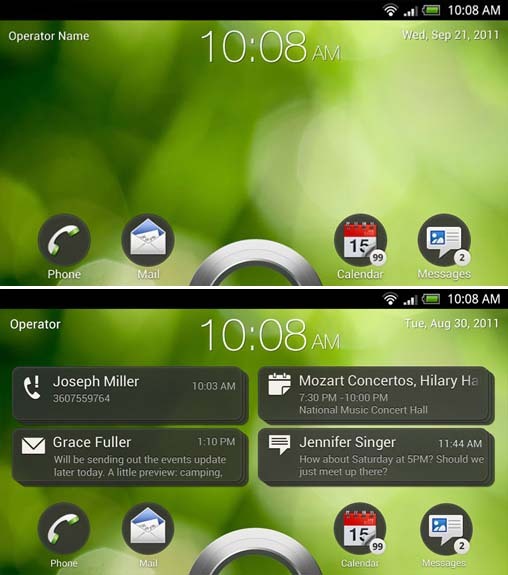 HTC’s new Sense 4.0 UI has been overhauled to deliver new typography and improve how it displays widgets and data. 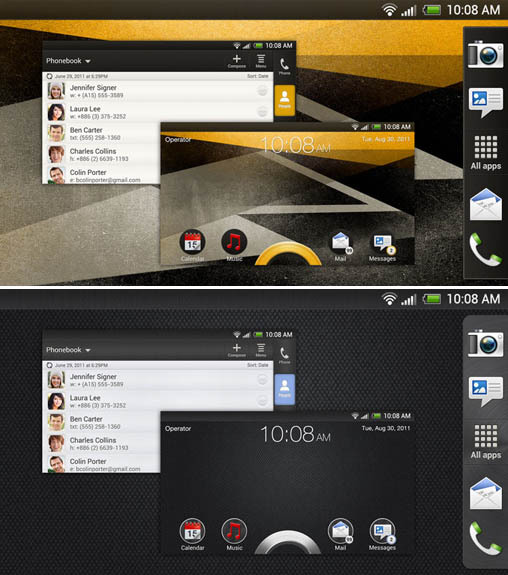 To clarify this, Sense 4.0 is said to now position tabs depending on device orientation and will now display button functions to reduce confusion. 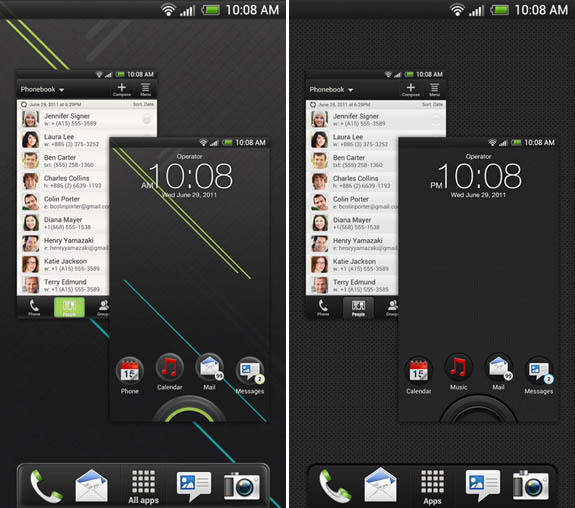 HTC Sense 4.0-equipped devices are also likely to not have on-screen keys like the Galaxy Nexus, doing away with the four button configuration to utilise three. This corresponds with Google’s requests that developers build action bar support for their apps, instead of using the old Menu button. Other new features include a revised task switcher and lockscreen notifications, allowing the user to access their alerts without unlocking. When it comes to apps, HTC has updated its email client, which delivers seamless threaded messages, improved push support that will intelligently poll for new messages depending on your usage patterns. Perhaps one of the most interesting developments is the addition of a Guest Mode, which allows HTC smartphone owners to specify what can be accessed if someone else is browsing their device. With the addition of deeper integration with Dropbox — which is said to come with 50GB of space for free — you have yourself an impressive list of new features and interface improvements. 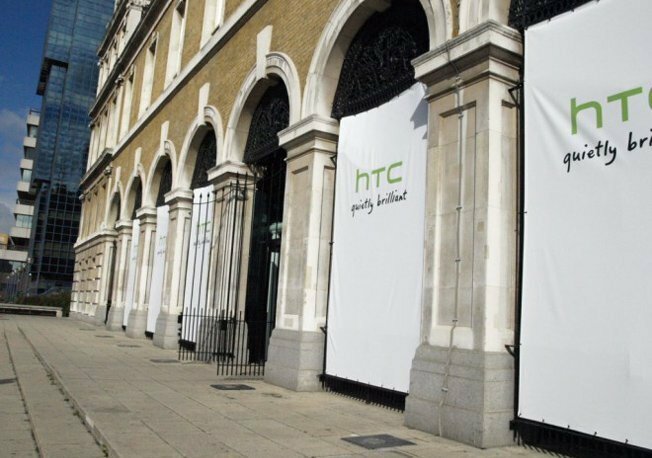 HTC is going to hold its press event on February 26, we can expect it’s new range of smartphones to become official then.